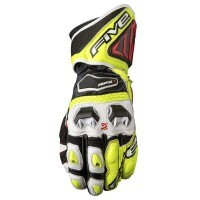 Gants Racing Il y a	16 produits. 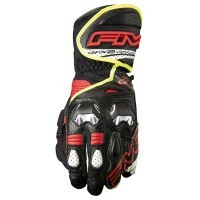 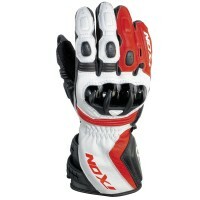 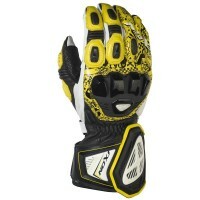 Gants Icon Hypersport Pro Long. 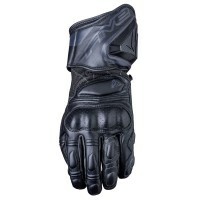 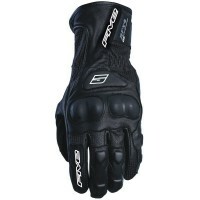 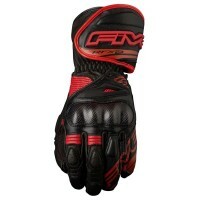 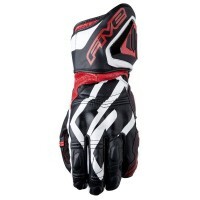 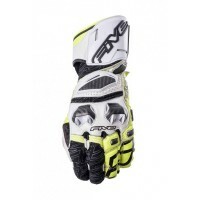 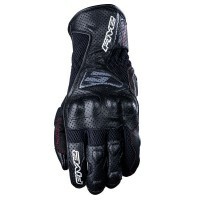 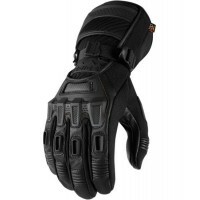 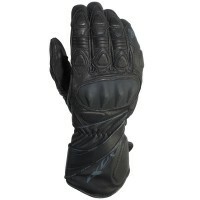 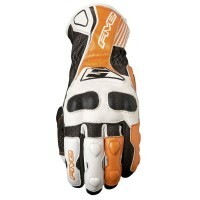 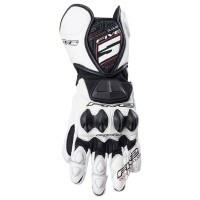 Gants Icon Hypersport Pro Short.